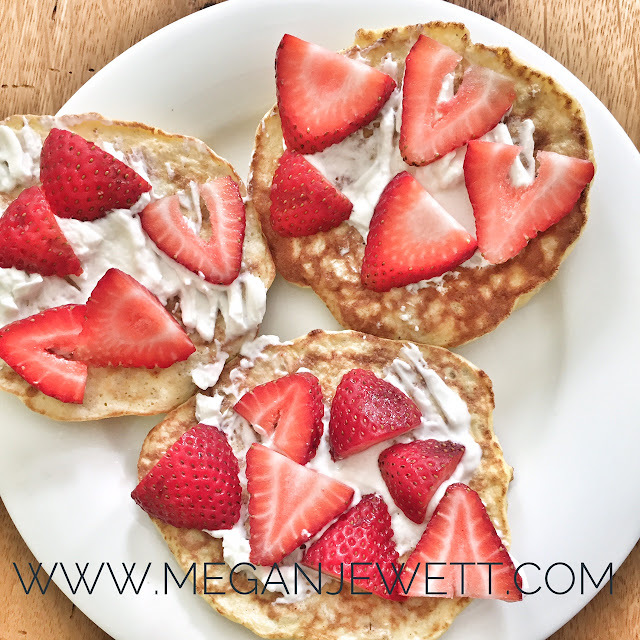 They are protein power pancakes. Put it all in a bowl and stir until the batter is smooth. In a large skillet, heat 1 tsp. coconut oil over medium-high heat. Divide pancakes between 2 storage containers.